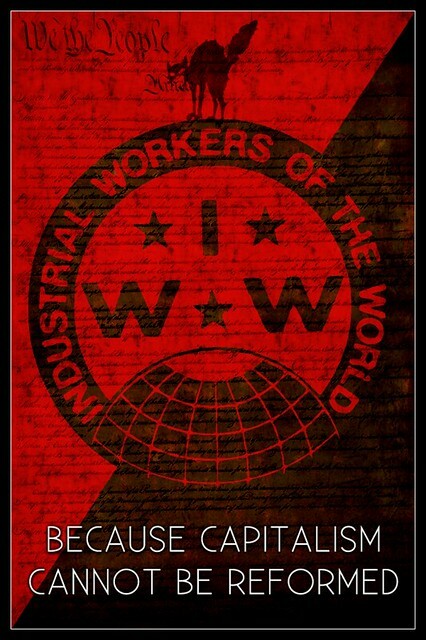 Documentary movie for “Industrial Workers of the World” (IWW, also referred to as The Wobblies), the largest union in the history of the labor movement in the United States. 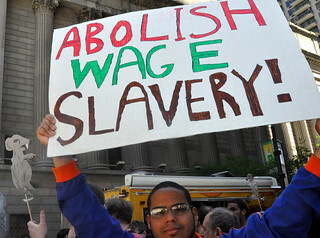 Depending on one’s proximity to wage and workplace issues, the term Labor Movement may conjure up images of 19th century Wobblies with rolled-up shirtsleeves, Detroit autoworkers, or Walmart strikers. The face of labor evolves through the decades and with each change in the workplace, our identity as a populace of laborers has shifted.